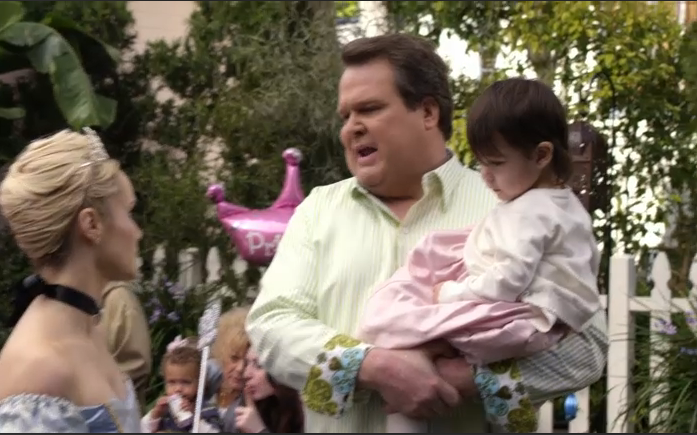 Do you watch Modern Family? Cam always has fancy shirts with fancy cuffs. Do you know what I saw on last night's episode? Take a close look at Cam's shirt cuffs. 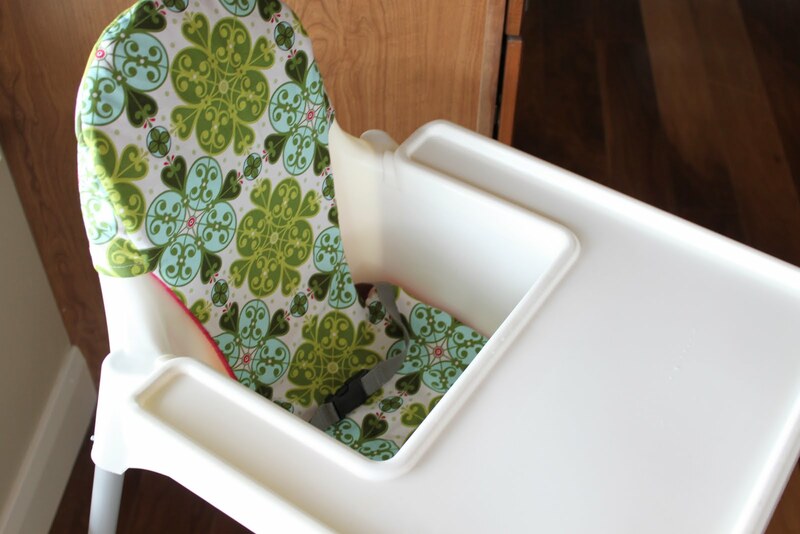 It's the very same fabric I used to make my high chair cover! haha! that is so awesome! I love little coincidences like that. One time when I was watching glee, I realized that I had the same shirt as Rachel. It made me so happy! that is so funny! and cool! Love that print. Where did you happen to get this fabric from? I bought the fabric at Material Girls, which is in South Jordan, UT. I'm sure you could find it on Etsy too, you can find everything on Etsy!